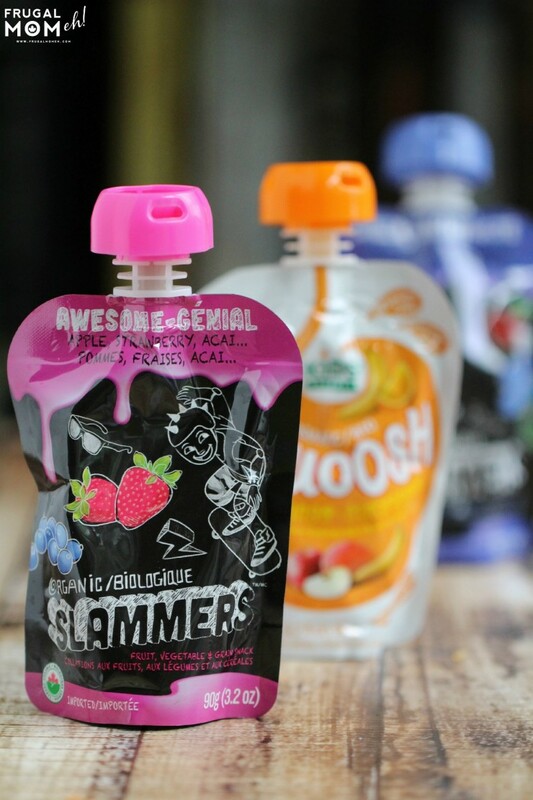 Kids Gourmet Squoosh and Slammers - Frugal Mom Eh! 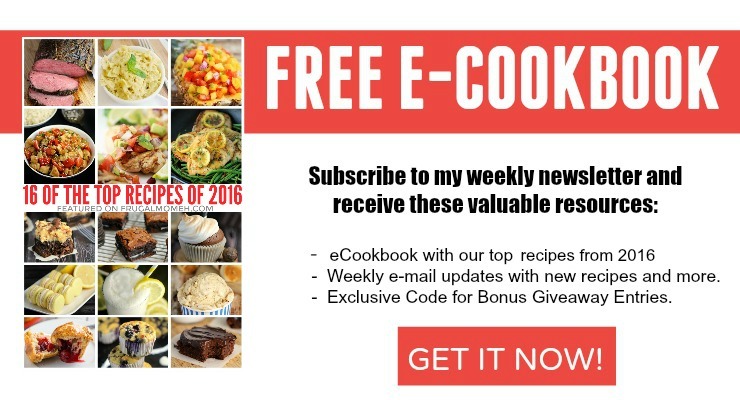 I was doing a little research prior to writing this review when I came upon this interview with Jennifer Carlson, one of the founders of Baby Gourmet and was incredibly inspired by the story of how Baby Gourmet and Kids Gourmet came to be. 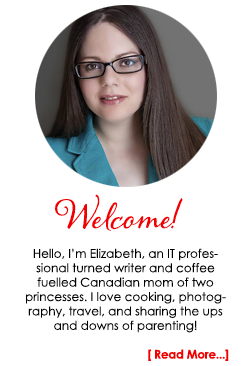 I invite you to read the interview, it’s a good one! Keira and Ava have been enjoying Baby Gourmet products their entire lives but we were recently sent Kids Gourmet Squoosh and Slammers to check out. 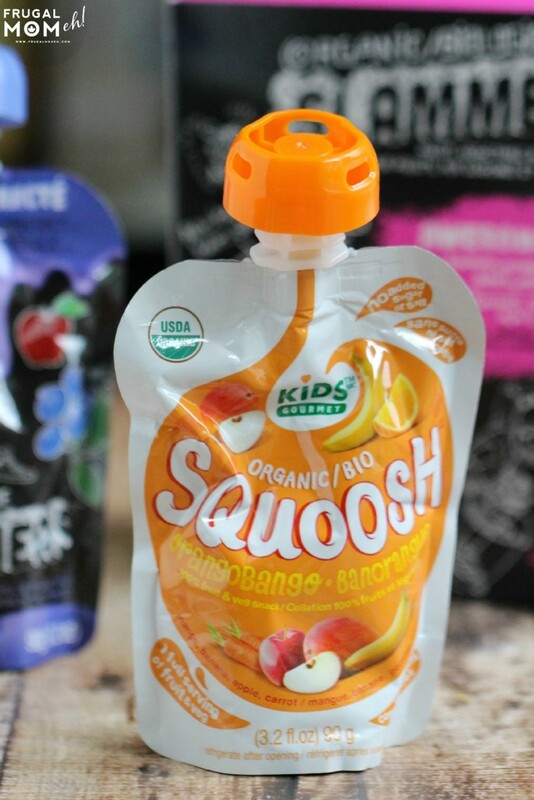 A first for us as I wasn’t even aware there were squeeze pouches made for preschoolers and school aged children! The girls did not take much convincing to try the new squeeze pouches and they are really an easy sell for everyone as far as incorporating them into our daily routine. I love that they are virtually mess free, easy to throw in my purse, and most of all that they are healthy and filled with organic ingredients, providing a full serving of fruits and vegetables. The girls love both the Squoosh and Slammers snacks because of their amazing flavours and fun packaging. Honestly, I can always count on about 5 minutes of peace and quiet after giving them one of these pouches. You know, after the squeals of delight are silenced by the sound of them sucking up the contents of the pouches. It’s like magic. Seriously like magic! We were sent the orangobango squoosh flavour to try out from the Squoosh line. It’s a fun summer flavour featuring exotic mango, carrot, banana and apple. Also available from the squoosh line are beetberry squoosh, squabbleberry squoosh, and spinapple squoosh. Superfoods are a huge thing right now and the Slammers line is a great response to that as each flavour contains some kind of superfood. 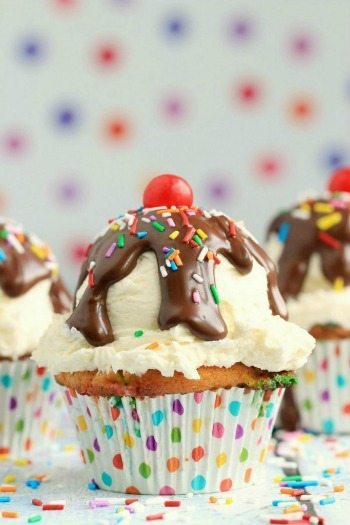 There is an incredible variety of flavours available too! 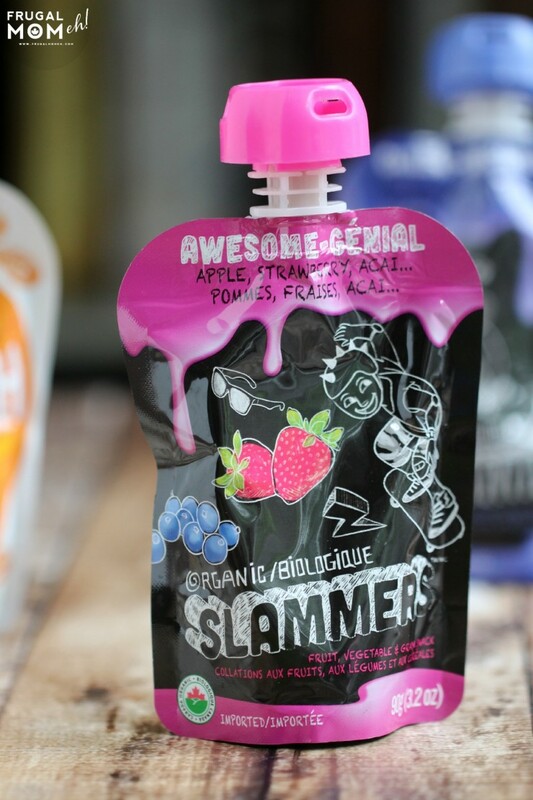 We were also sent the “Awesome” Slammers flavour which contains Bananas, blueberries, Strawberries, beets, acai & amaranth. Seriously this is just packed with superfoods and amazing flavours. This one is my personal favourite after trying the three we were sent. I seriously love how great these snacks are for fueling my kids with great nutrition when needed as much as I love the quiet time. I also appreciate that both the Squoosh and the Slammers contain no added sugar, nothing artificial and no nuts or gluten. You can find these super awesome snacks at Loblaws Stores (Fortinos etc..), Real Canadian Superstore, and Well.ca! 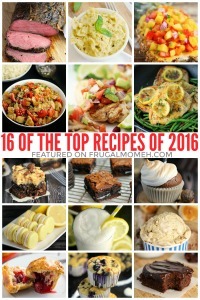 These are so handy to take with you and I love that the are full of nutrition! We tried the flavors of Slammers! My girl loved them, and we brought some to our play group to share and they were a hit! A good source of nutrition! I think it is wonderful that Kid Gourmet are expanding their products to have them out for pre-schoolers and school children. The children would be used(in this case) to enjoying these products, and be ready to have them for snacks, etc. 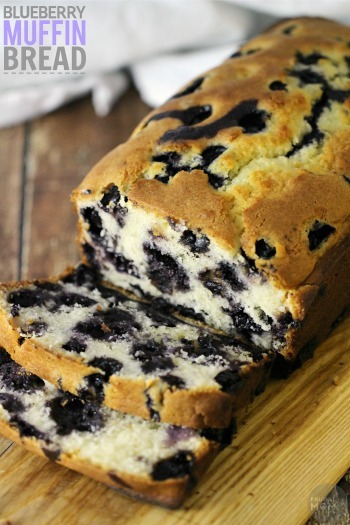 This is a wonderfully healthy food for children. 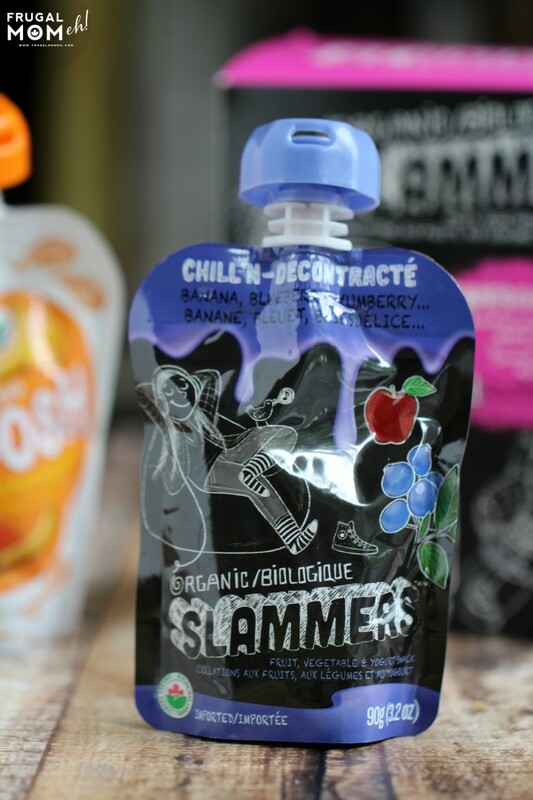 Slammers are awesome because they have no added sugar, nothing artificial and no nuts or gluten.